Let’s face it, there is no denying the impact stress and anxiety have on both our minds and bodies. From work to personal life to moments that are out of our control, we experience a number of stressful situations every day. In a 2017 study conducted by the American Psychological Association, 77% of Americans report regularly experiencing physical symptoms caused by stress and 73% experience psychological symptoms. The downside to this life is that stress isn’t going anywhere. So, what are our options? Learning how to better respond and manage the way certain situations and experiences affect us. Here are some real life tips from our founder, Alexis, on how she manages her stress and anxiety. We’re living during an incredibly over-stimulating time. In 2017, people around the globe were expected to spend about 135 minutes on social media each day; a nine minute increase from the 126 minute-per-day average in 2016. The research team at UC San Diego found that participants who used social media for longer periods of time reported negative well-being and low satisfaction in their life. Use “screen time,” a new feature on iOS 12, to break down your screen time habits. Consider turning off notifications for your social networking apps, or deleting the apps off your phone entirely for a brief social media detox. Another app called SelfControl can temporarily disable access to the websites of your choice to help you get in some work, errands, or down time without turning to social media out of habit. Essentialism by Greg McKeown discusses how productive people make weekly to-do lists and then break those tasks into days. If you’re an entrepreneur or small business owner, you know how hard it is to find and afford help. The extra time could help you maximize your day, or simply make time for a much needed nap. Hit the gym for a work out, head to a yoga class, or go for an extra long walk. Exercising can give your mind and body the break they need from the day to day. When grocery shopping, stay on the outside perimeter of the store to shop for whole foods and not processed. Be sure to get at least 8 ounces of water into your day. And make sleep a priority by setting scheduled bedtimes to get between 7-9 hours of sleep per night. Active states, “Studies have shown that dehydration leads to higher cortisol levels—the stress hormone—making it harder to deal with everyday issues.” Care for your body and mind by giving yourself the nourishment, hydration and rest that you deserve! Cleaning and re-organizing your bedroom, recreational space, and work desk can really help with stress reduction. Lay out your resources and materials for brainstorms and purposeful planning. 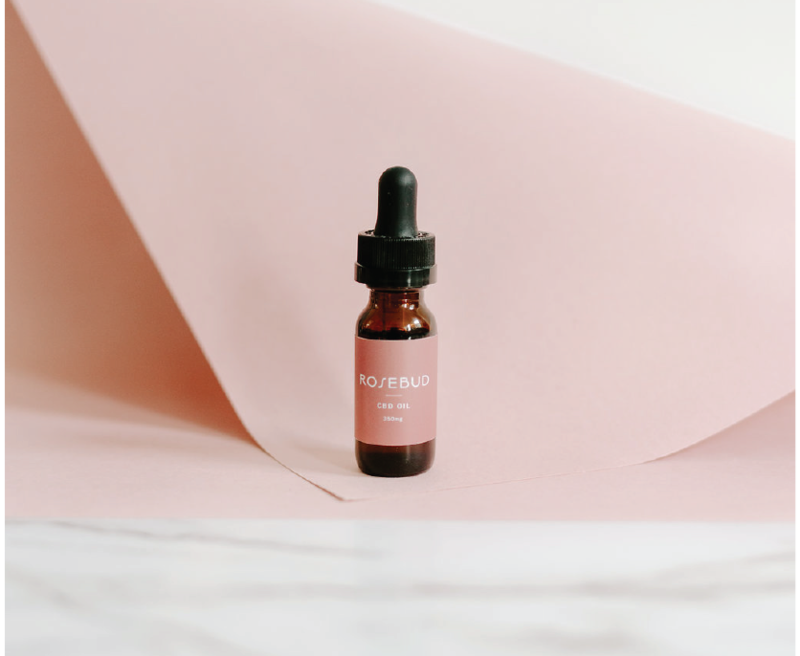 A 2015 study by, stated “that existing preclinical evidence strongly supports CBD as a treatment for generalized anxiety disorder, panic disorder, social anxiety disorder, obsessive–compulsive disorder, and post-traumatic stress disorder when administered acutely.” Check out our dosing guide and find what dose works best for you in times of stress.